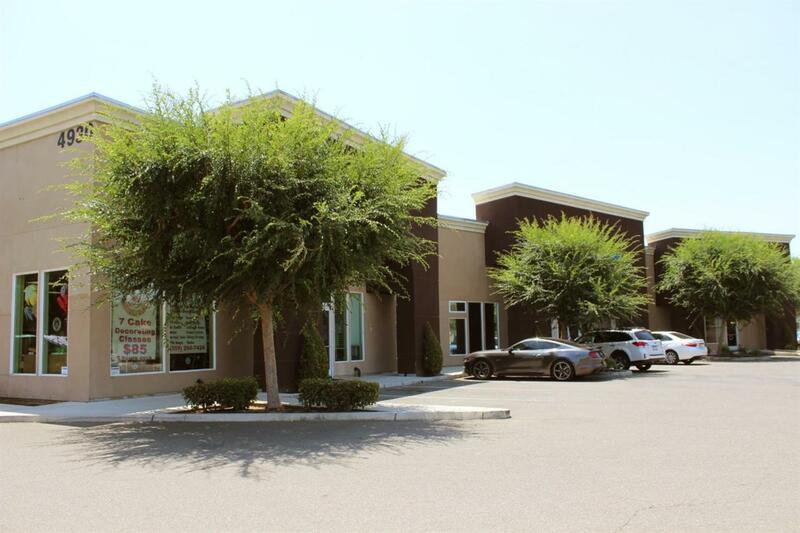 8,300 square foot Multi-tenanted Retail/Office building on E Ashlan Ave for Sale. The property was built in 2009 and has been well maintained by singular ownership. Property offers well balanced tenant mix with a 1:2 combination of office and retail units. Ample parking available in surface lot, accessible from the North and South. Listing provided courtesy of Robert Boese of Boese Commercial.